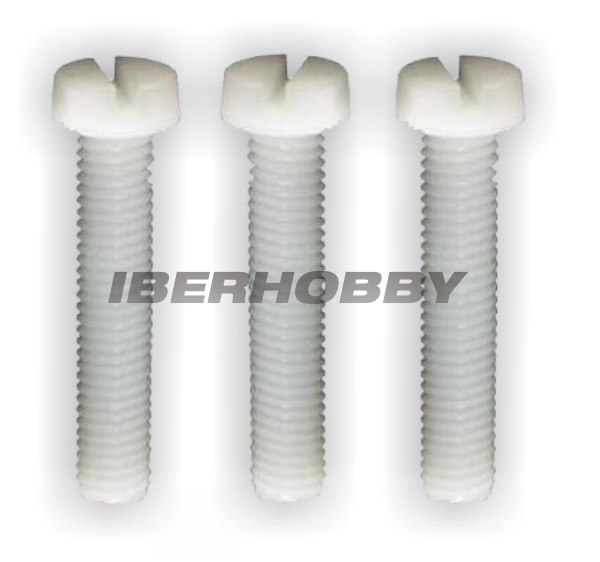 Top » Catalog » SCREWS » Plastic Screws » 548504 » NYLON SCREW M6X80 mm. 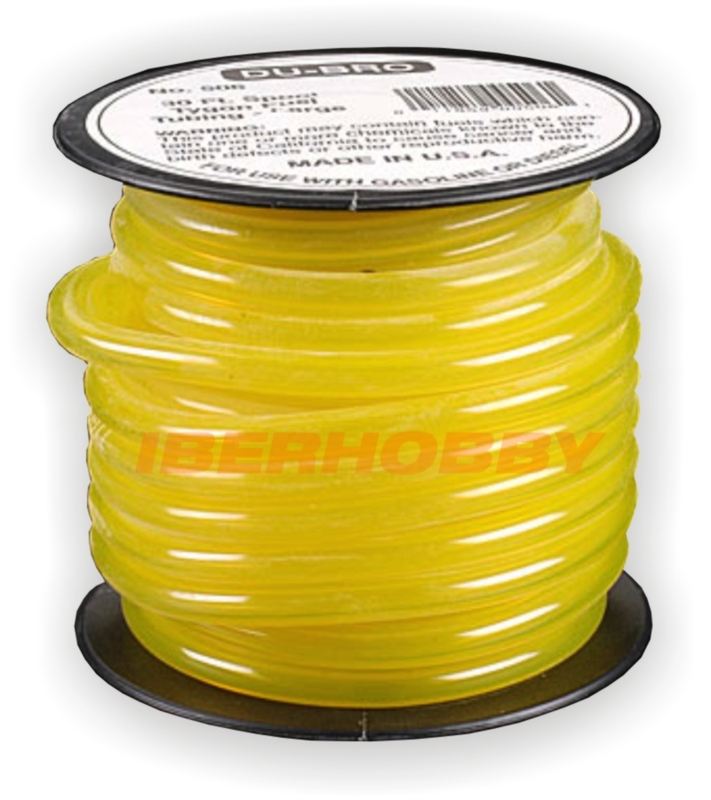 High quality nylon screw M6x80 mm. Round head, price per unity. 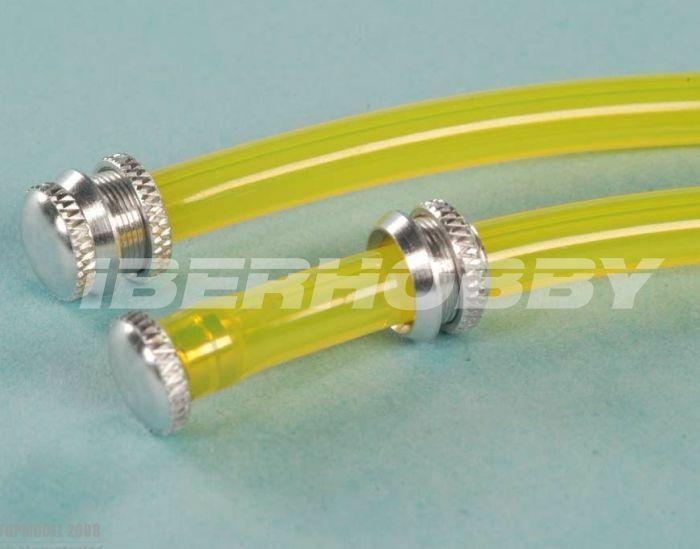 TYGON FUEL LINE 3X6 mm.